Featuring new and exclusively commissioned digital art displays alongside emerging talent, and light workshops from local, national, and international artists. 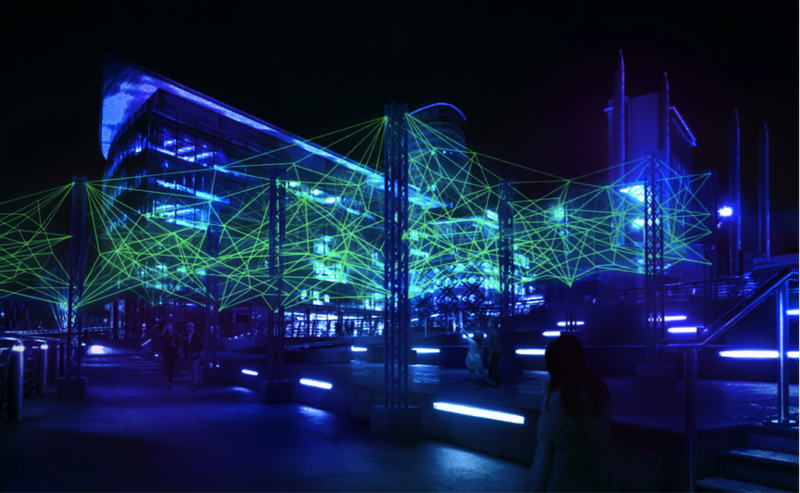 Lightwaves 2017 will bring light to those dark winter nights, as 10 FREE light experiences span across Salford Quays, from the Plaza between The Lowry and the Lowry Outlet, to MediaCityUK. 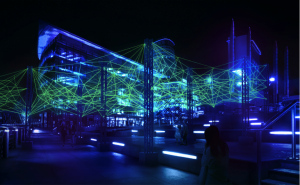 Quays Culture deliversoutdoor arts and cultural events, combining the latest in digital and cutting edge technology with the vision of world-class artists throughout the year. Its work ranges from the intimate to the monumental, acting as a series of interventions and invitations to the public realm. Lightwaves 2017 will run daily from 12pm – 10.30pm.